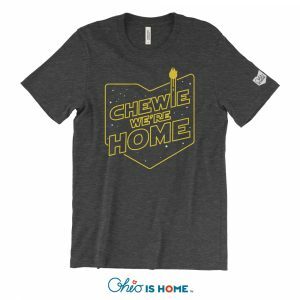 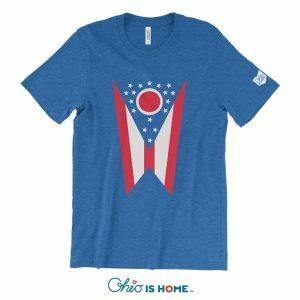 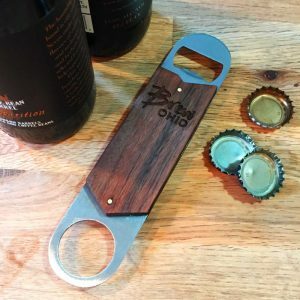 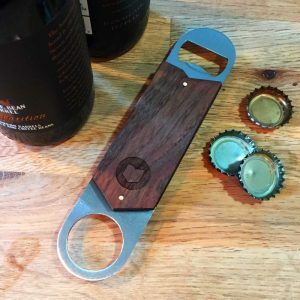 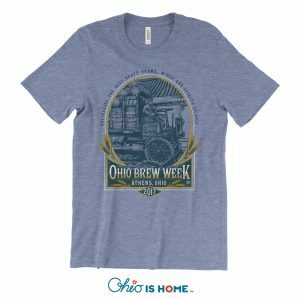 Beat the heat with the 2018 Ohio Brew Week tanks! 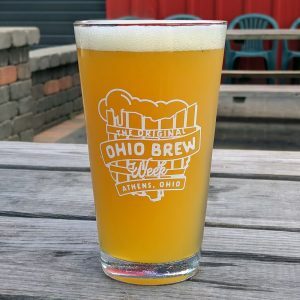 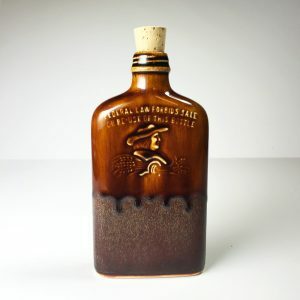 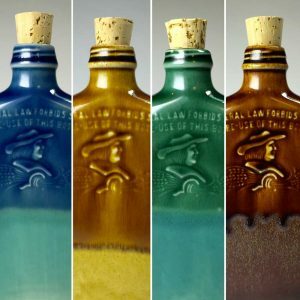 OBW is one of the best times in Athens, Ohio! 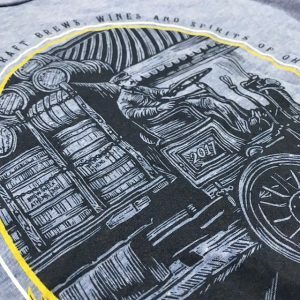 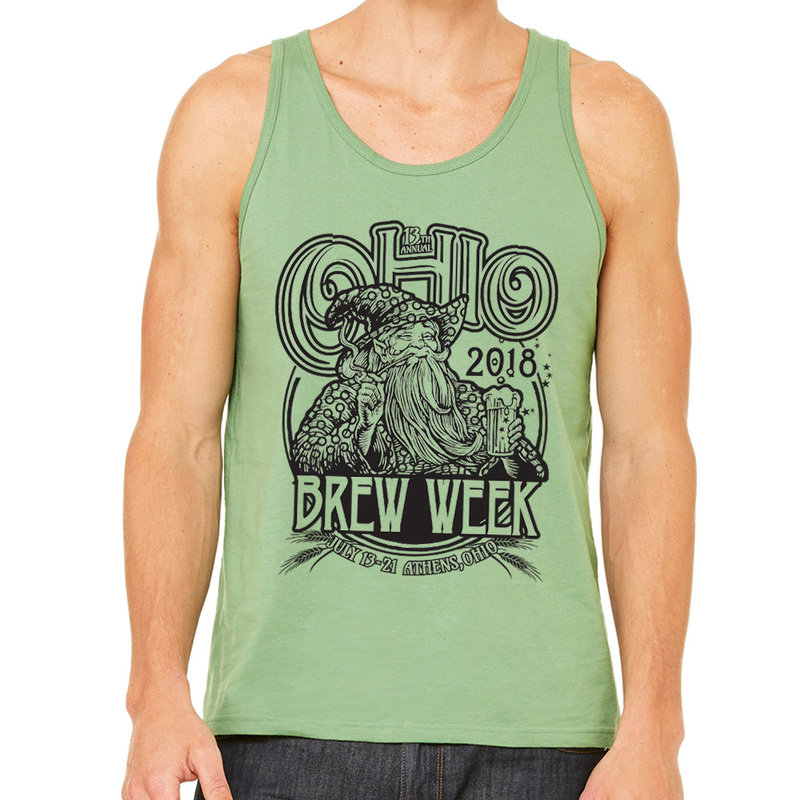 Enjoy your favorite event with 2018s official Ohio Brew Week tank with design by Kevin Morgan.